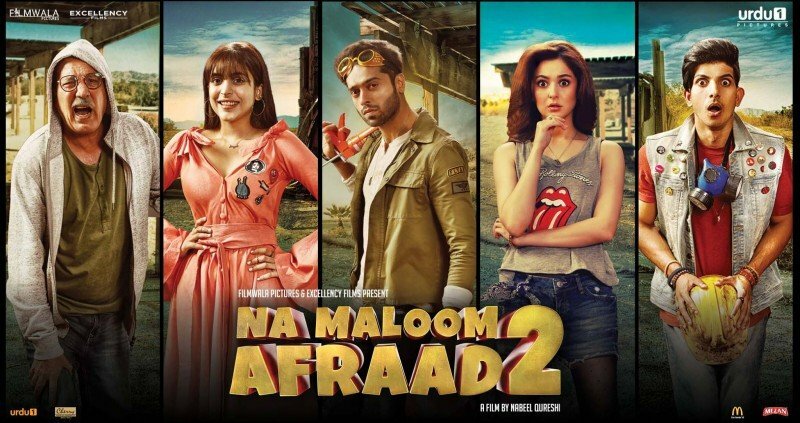 Na Maloom Afraad 2 is a Pakistani movie and a sequel of Na Maloom Afraad. 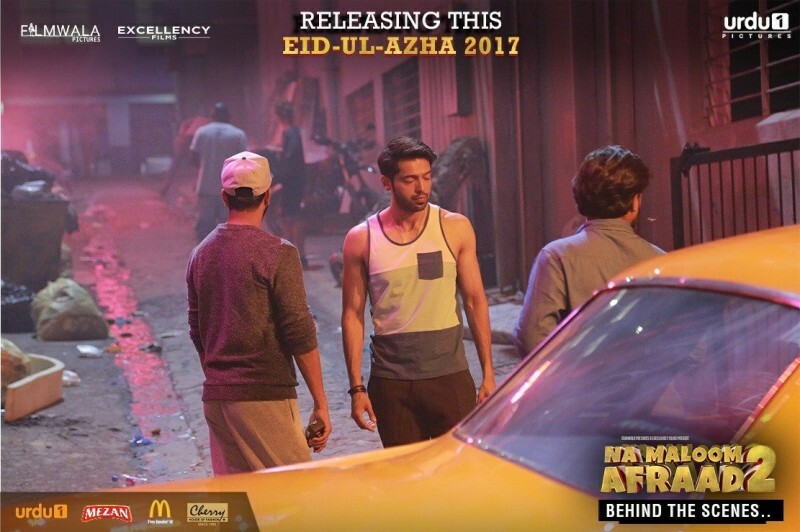 The movie is directed by famous actor Nabeel Qureshi. 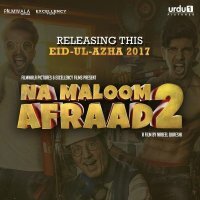 And the producer of Na Maloom Afraad 2 is Fizza Ali and Mehdi Ali. 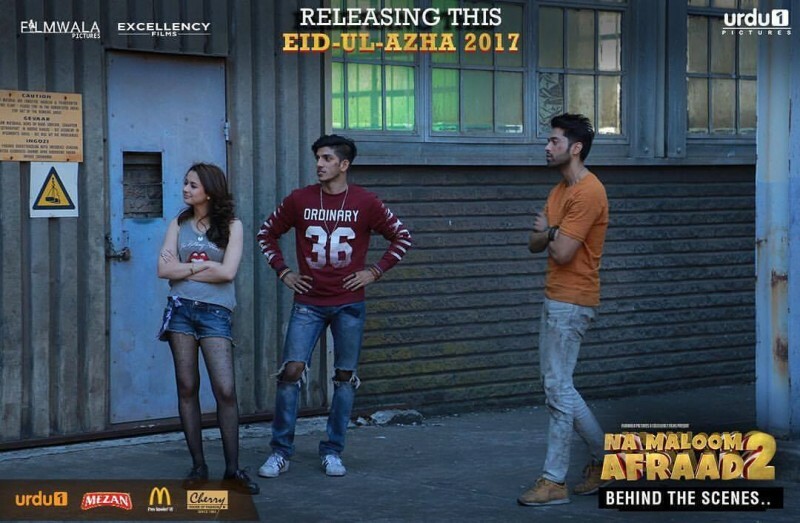 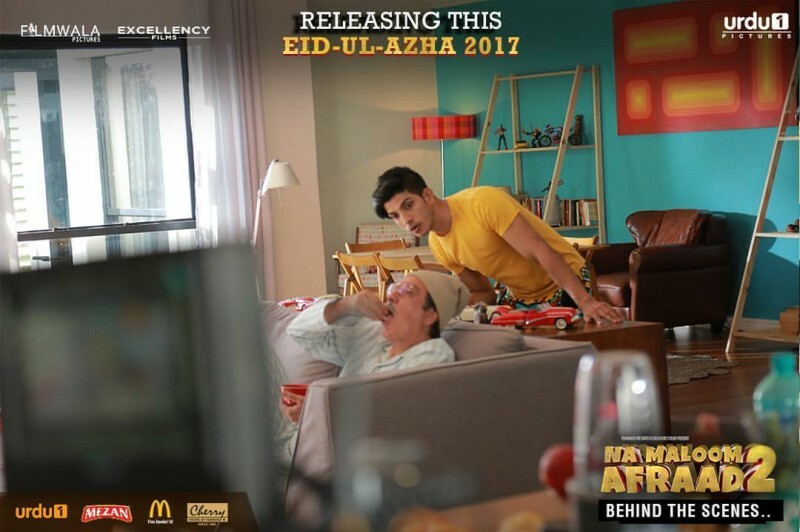 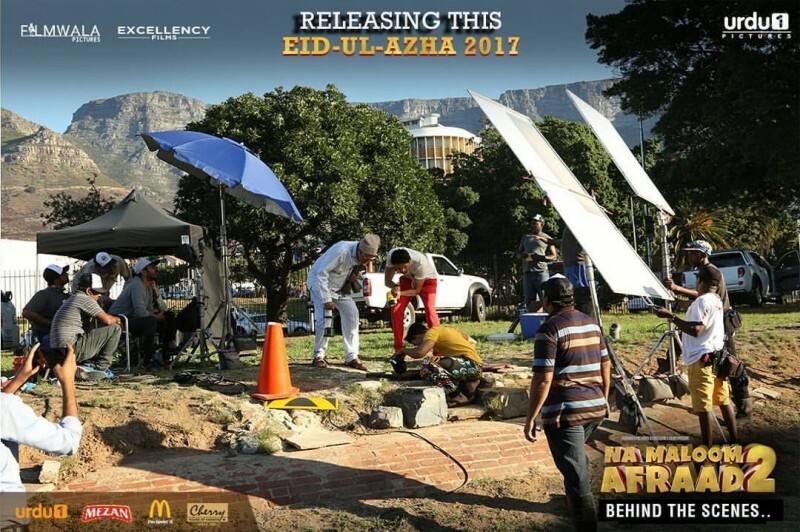 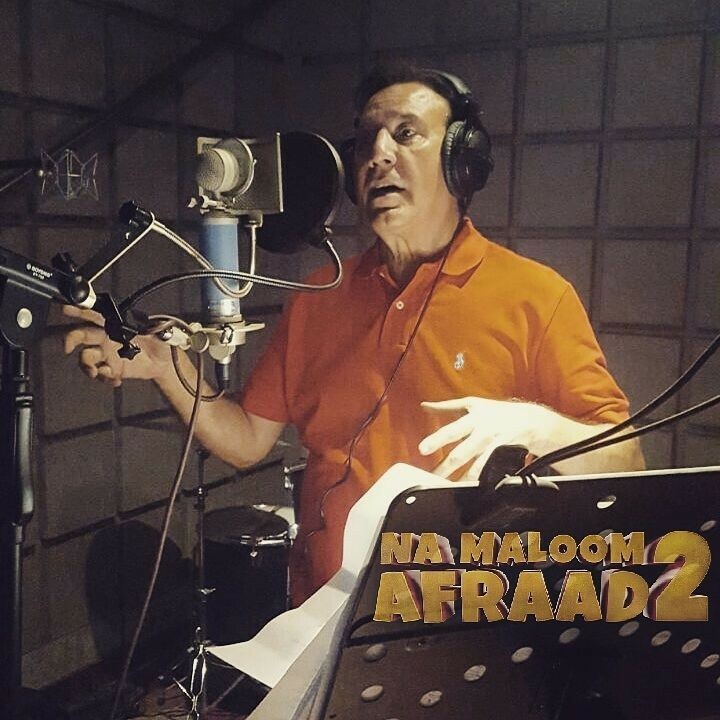 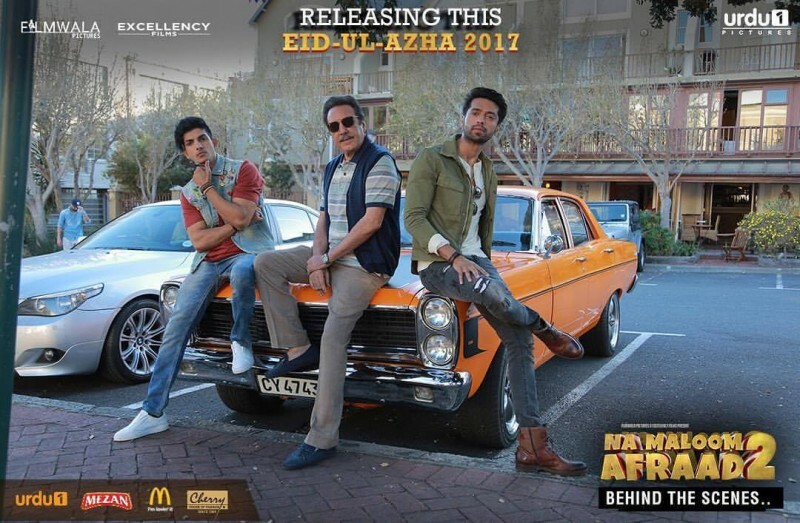 Na Maloom Afraad 2 is expected to be released on 1 September 2017 on Eid Ul Azha. 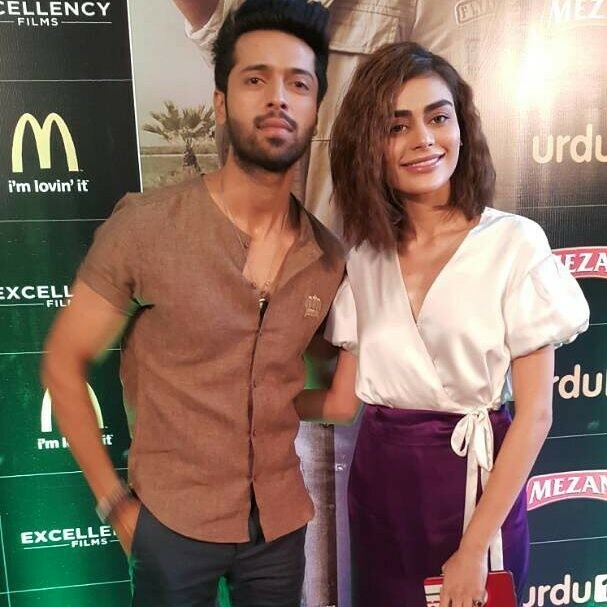 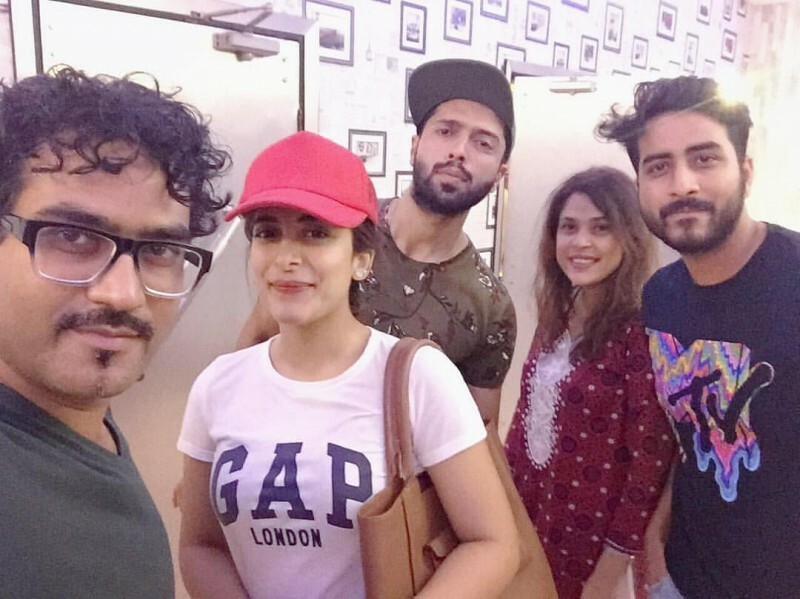 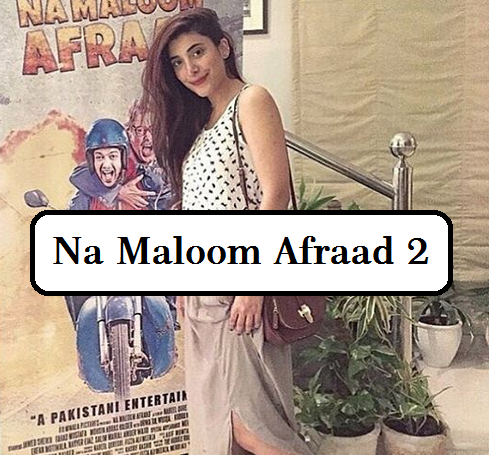 If you are looking for Na Maloom Afraad 2 movie promo, trailer, actors name, photos and videos then you can find them here. 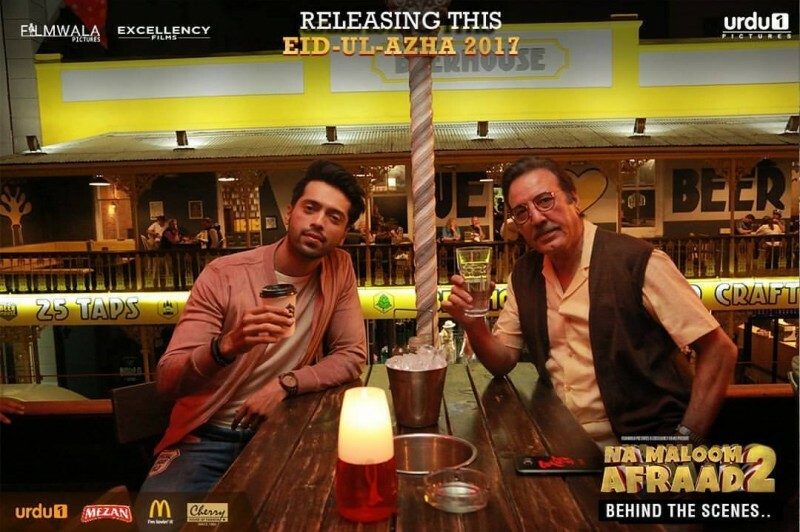 You can also find the box office collection, reviews and public opinions of Na Maloom Afraad 2 movies here.